If you are deploying Wyse Xenith zero clients to support a XenApp shared desktop infrastructure, you may run into a situation in which a locally attached USB printer is not mapped inside the XenApp session. I doubt this is real news to anyone as this may happen on any device, but the odd thing I witnessed last week is that I had, in this case, a Lexmark E250d attached to a Xenith zero client and when connecting to a XenApp session, not only did it not map, but there was no event log 1106 or 1107 “MetaFrameEvents” entry in the Application Log on the XenApp server. It was like the printer was not plugged in at all, though it was detected by the Wyse device itself. In the meantime you should realize that there is no support for the Universal Print driver on the Xenith. 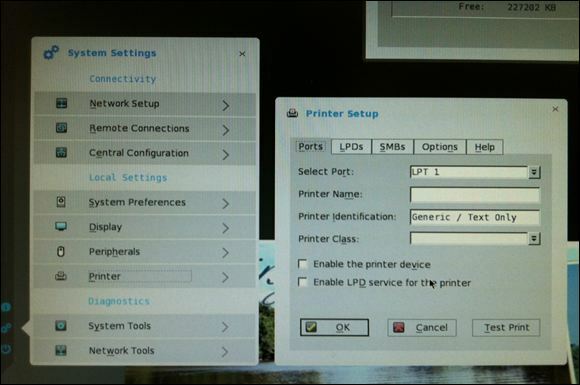 The only printing options through a Xenith/ThinOS device are by using a network printer, having printer drivers installed on the Citrix server or by using a 3rd party print utility such as ThinPrint which does support Wyse devices. In order for the Universal Print driver to work from Citrix, you would need to have a Windows OS installed on the local device. Server 2008 R2 has a built-in driver for the Lexmark E250d called “Lexmark E250d (MS)”. However, even with these drivers installed, the printer was not mapped, and still, there were no Event Viewer logs/errors. The printer worked fine when attached to a computer or laptop. b. 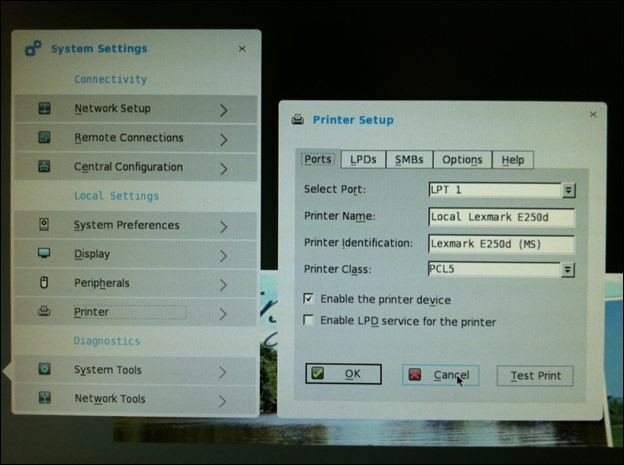 Set the Printer Identification variable on the print properties to match the driver installed on the XenApp server. c. Enabled the printer on the print properties of the zero client. I should have tested B and C individually to determine if one of these settings resulted in a successful print mapping but I didn’t. Should you run across this problem and test each option, let me know what you find. Thank you kind stranger! Your post saved my bacon. This worked great with our Wyse clients and DYMO label printer together. Found this when looking through the pictures I took in Denali National Park....it was a beautiful place. Skyview Atlanta as seen from the Omni Hotel.